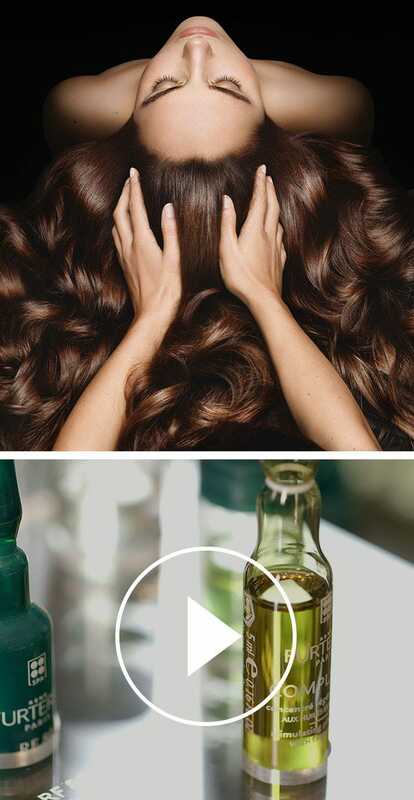 Beautiful hair grows from a healthy scalp. The scalp requires the same proper care as the skin: exfoliation, cleansing and moisturizing. Shampooing alone does not cleanse deep enough to rid the scalp of build up from styling products, sebum, pollution and sweat. 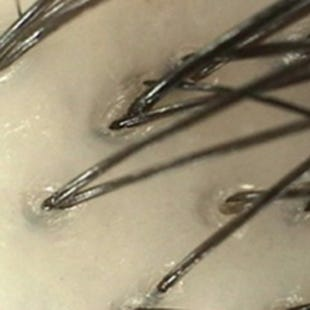 Over time, this build up can clog hair follicles causing inflammation and itchiness and eventually may lead to hair loss. It is critical to detoxify the scalp and remove impurities for beautiful, healthy hair. At Rene Furterer, this revolutionary concept was discovered by a visionary long ago. Rene Furterer’s story takes root in Provence, France. Influenced by his grandmother, he became fascinated with botany at a very young age. Aware of the richness of flora and its fragrances, this visionary young hairdresser observed nature and deep-seated belief was born in him: the beauty of hair is inspired by that of plants. He understood that a head of hair flourishes from a scalp that is cared for, just as plants grow best in fertile, managed soil. He thus developed a method of scalp treatments and massages that would revolutionize hair care. All of his treatments were formulated from 100% natural essential oils and plant extracts, carefully selected for their specific medicinal and aromatic values. 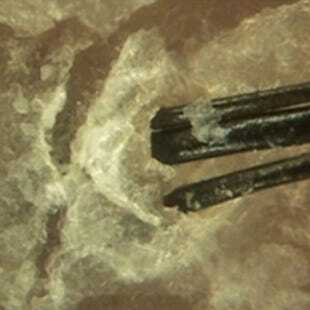 These beliefs were the foundation for developing in-salon scalp rituals. The Rene Furterer Capilliscope is a patented diagnostic tool that reveals the exact state of the hair and scalp. From dry, oily or irritated scalp to thinning hair, this comprehensive analysis will deliver an assessment of your scalp and hair from roots to ends to provide a personalized ritual for your specific hair care needs. 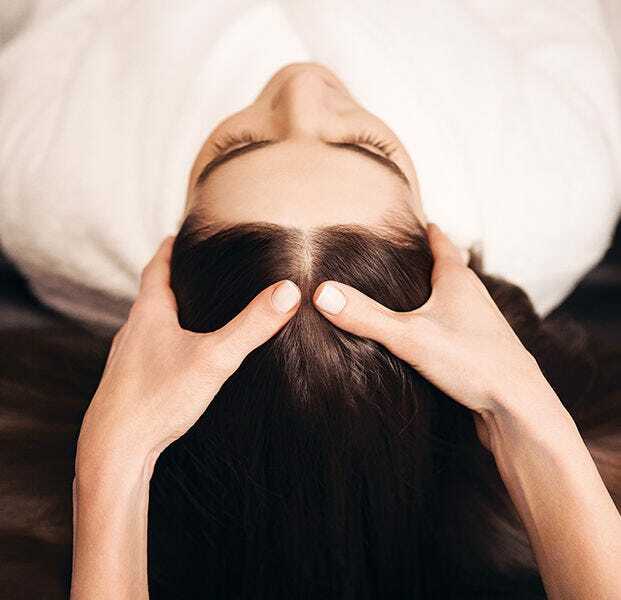 Contact a Rene Furterer Salon to learn more and schedule your scalp consultation and ritual. 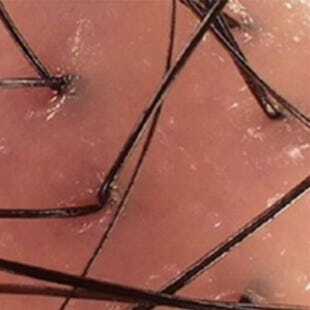 A normal scalp has the same color as the skin, has no scales on the scalp or around hairs and are arranged in bundles of two or three hairs from the same hair follicle. In order to maintain a healthy scalp and beautiful hair, it’s important to incorporate a scalp treatment into your weekly hair care routine. COMPLEXE 5 is the original scalp detoxifying treatment first created by Rene Furterer in 1957. Featuring pure essential oils of Orange and Lavender, this pre-shampoo treatment purifies and energizes the scalp revealing naturally beautiful hair from roots to ends. 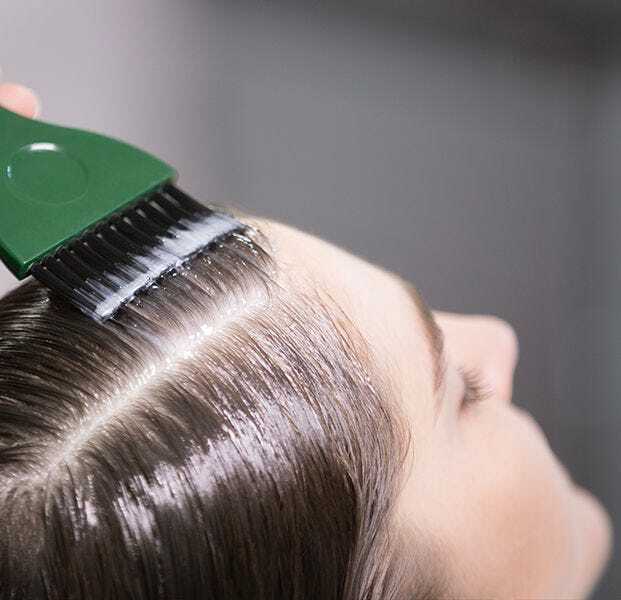 An irritated scalp can be caused by many different factors including environmental aggressors, coloring, sensitivity to hair products, stress or skin conditions and is characterized by itchiness, redness, burning, tightness or discomfort. ASTERA FRESH soothes and protects irritated scalps. Asteraceae extract (Echinacea) provides soothing benefits while essential oils of Mint and Eucalyptus cool and deeply cleanse promoting the ideal setting for healthy hair. Featuring Asteraceae extract plus Peppermint and Eucalyptus essential oils, this pre-shampoo treatment instantly soothes and cools irritated and itchy scalps while reducing inflammation. This lightweight leave-in treatment instantly comforts irritated and itchy scalps with soothing Asterceae extract, cooling Peppermint and deep-cleansing Eucalyptus as it helps protect the scalp from the further irritation. An oily scalp results from over-production of sebum that is produced by the skin’s sebaceous glands. The key to caring for an oily scalp is to reduce excess oil, remove impurities and maintain natural balance. CURBICA, formulated with Curbicia extract, Rhassoul Clay and a blend of Thyme, Rosemary and Clove essential oils, deeply cleanses, clarifies and purifies leaving hair light, voluminous and shiny. With Curbicia extract and a refreshing blend of Thyme, Rosemary, Orange and Clove essential oils, this shampoo for oily-prone scalps leaves hair soft and shiny while helping to extend the time between shampoos. A dry scalp can be caused by environmental factors, chemical processing, lack of moisture and may cause itchiness, discomfort or small, white flakes. In order to address a dry scalp, it’s necessary to nourish and replenish moisture. KARITE, infused with ethical SHEA and Cimentrio Complex, hydrates and helps strengthen without weighing hair down while soothing the scalp and leaving hair soft, smooth, shiny and easy to detangle. With a reviving blend of Shea butter, Shea oil, Cimentrio complex and Phospholipids, this pre-shampoo treatment for very dry, damaged hair moisturizes, protects and fortifies strands while improving softness and shine. Thinning hair is a result of the disruption to the hair’s life cycle and the decrease of hair follicles. Rene Furterer offers 100% drug free solutions for both progressive and reactional thinning hair. TRIPHASIC progressive concentrated serum addresses the causes of hereditary, hormonal thinning hair to help preserve existing hair while redensifying existing thin, sparse hair. RF 80 ATP Energie concentrated serum helps encourage stronger, healthier-looking hair by maximizing the scalp’s nutrient intake, creating an optimal environment for the hair for those experiencing sudden, temporary thinning. 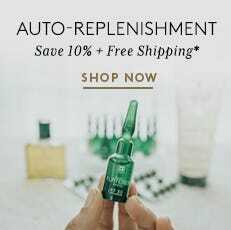 This potent treatment addresses the two underlying causes of sudden, temporary hair thinning with natural Pfaffia extract, Sage and Lemon essential oils and ATP Energie to promote a healthy scalp and hair environment.